Showman ® Professional Leather Punch. 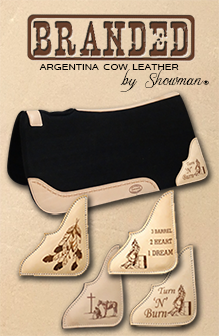 Showman™ deluxe leather hole punch. Leather punch with rubber insulated handles. Punches six different size holes. Compound leather punch. Punches six different size holes. Heavy duty pro leather punch. 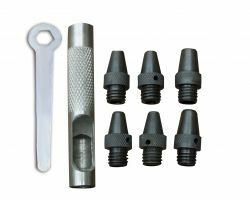 Punches six different size holes. Heavy duty leather punch. 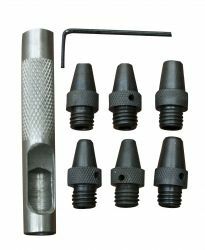 Punches six different size holes: 4.8, 5.2, 6, 6.4, 6.8, 8mm. Mini punch set. Sizes 2, 2.5, 2.8, 3.2, 4, 4.8mm.